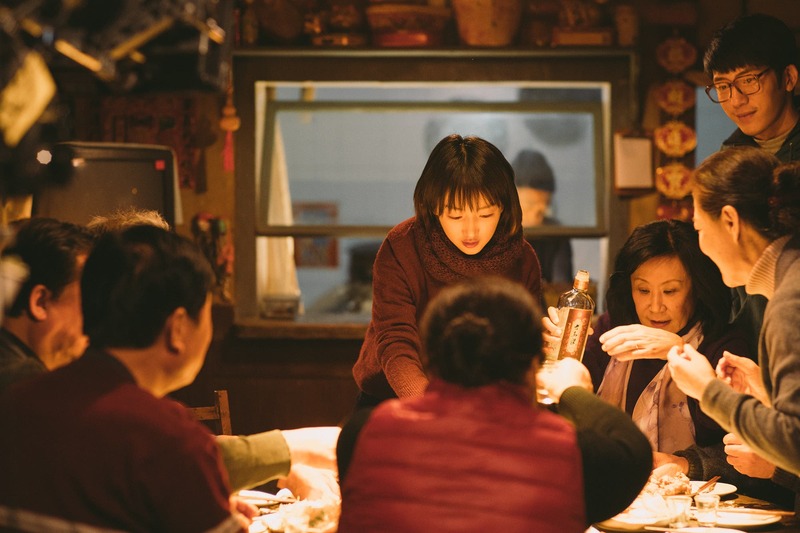 Netflix has released new images for Us & Them, the Chinese box office-chart topper launching exclusively tomorrow, June 22, on Netflix. 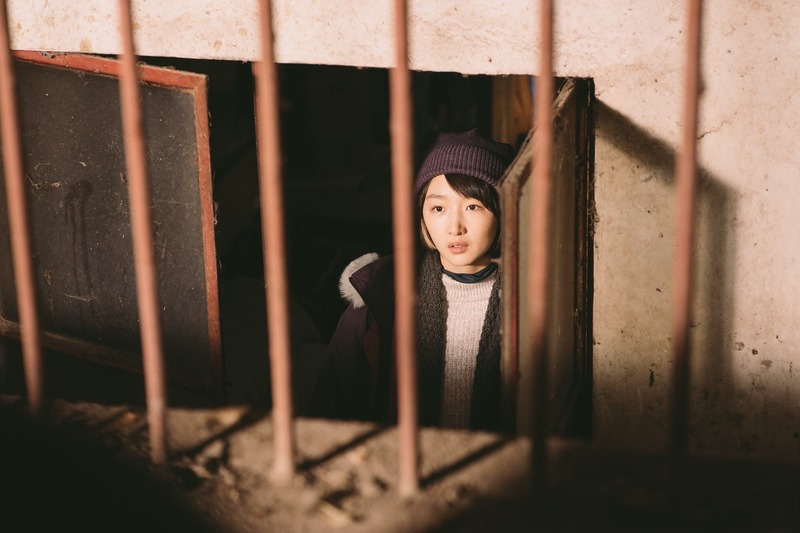 Us & Them is the directorial debut of Taiwanese actress René Liu. 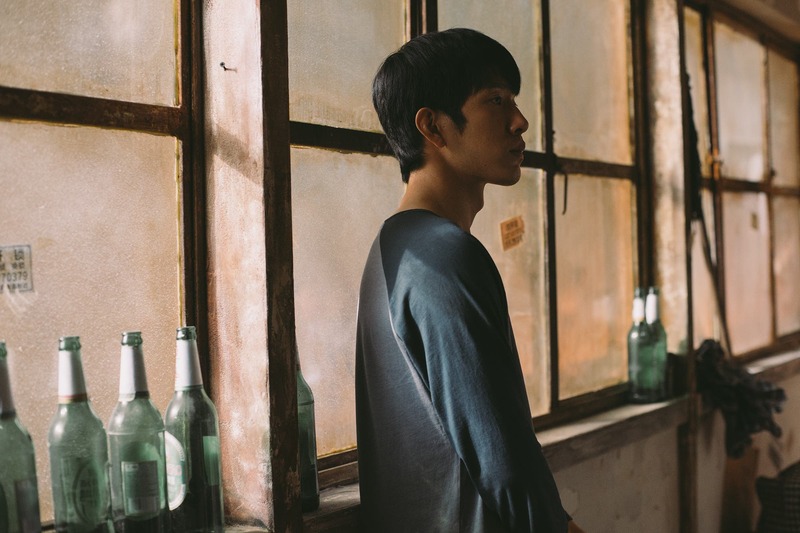 The romantic film features male lead actor Jing Boran and rising female star Zhou Dongyu. It tells of two strangers who first meet on a train heading home for the new year. Ten years later, they are reunited on a plane flight home. Outside of China, Us & Them is available only on Netflix. “At Netflix we believe great stories transcend borders. We are always in search for great content that touches the audience’s hearts and we are thrilled to bring a beautiful film like Us & Them to the service.” said Rob Roy, Vice President, Content (Asia) at Netflix. Us & Them launches June 22 exclusively on Netflix. For more details about the movie, visit www.netflix.com/usandthem.